God created marriage in a way that reveals his character and his heart. In it, we see the love, unity, and faithfulness of Jesus to the Church. We value marriage at Sound City, and today we are celebrating the kickoff of a new discipleship group focused on marriage. On January 13th, thirteen people gathered in the home of Pastor Jamin and Kelsie Barker. Jamin shared that he was excited about having a great cross-generational group. The marriages there were wide-ranging, including one couple who was newly engaged all the way to another couple that is coming up on their forty year anniversary. What an encouragement to share memories and talk about God’s grace! 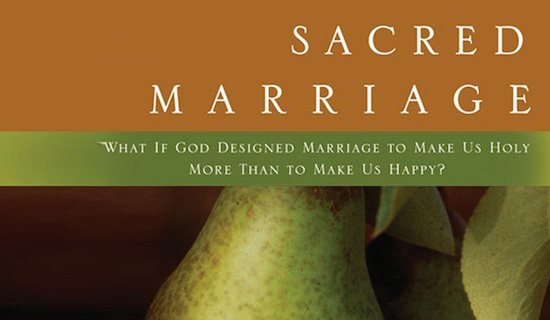 The Barkers will be leading the group through the book Sacred Marriage by Gary Thomas. Send Pastor Jamin an email if you have questions or are interested in joining the Marriage Group next quarter.